Here is an awesome video using physics inside of Blender a free open source 3d software. It is amazing what open source free software is able to do now. 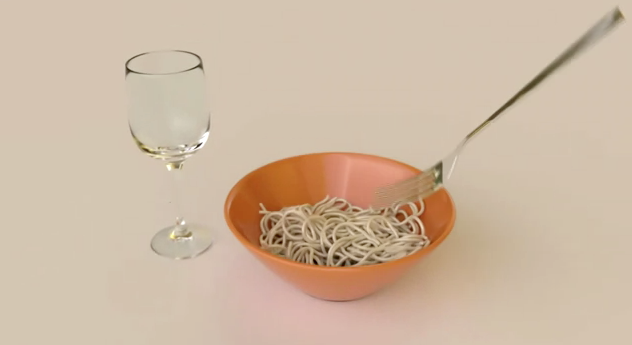 Noodle physics simulation ;p – Blender and Bullet Physics – YouTube.